Should you need help down the road, this high-performance monitor also comes with a 3-year Limited Hardware Warranty* and 3-year Advanced Exchange Service*. 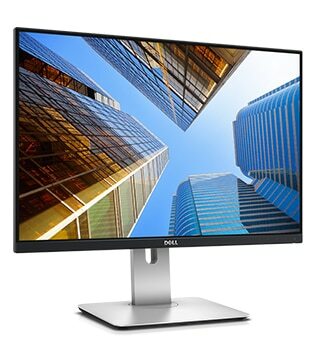 Because it is backed by a 3-Year Limited Hardware Warranty* and Advanced Exchange Service*, you can purchase your Dell UltraSharp 24 Monitor – U2415 with confidence. 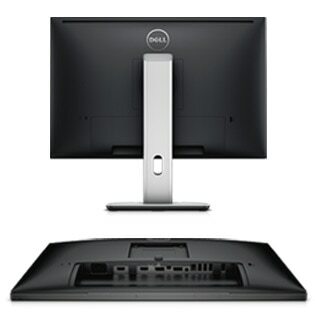 The Dell Premium Panel Guarantee* allows a free panel replacement during the Limited Hardware Warranty*period even if only one bright pixel is found.